One of the latest authoritative studies covering global financial inclusion data finds that 38 percent of the world's adult population relies exclusively on cash... that's 2 billion people! 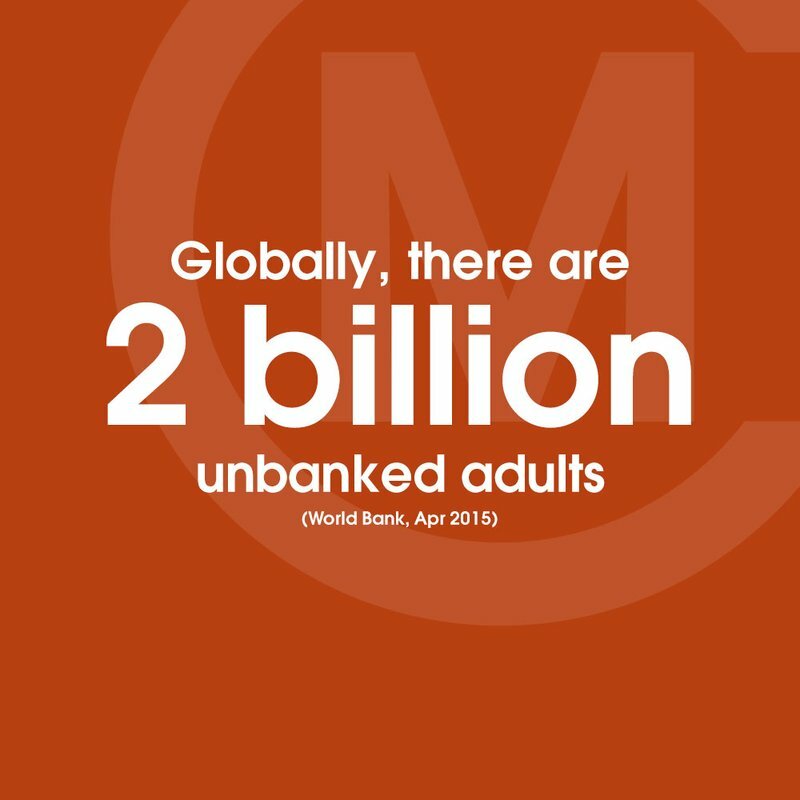 In 2015, the World Bank Group published their 2014 Global Financial Inclusion (Global Findex) database working paper, which 'provides comparable indicators showing how people around the world save, borrow, make payments and manage risk'. Within the research, readers will find plenty of figures relating to cash use around the world, making the working paper useful reading for payments policy influencers worldwide. The paper acknowledges that policymakers may make efforts to shift wages from cash to digital. But while this could have various positive impacts on developing countries, it would also have endless challenges and dire consequences. As we saw with India's demonetization failure, there is a difference between artificially incentivizing, or rather, forcing the public to move from cash and offering additional payment alternatives. 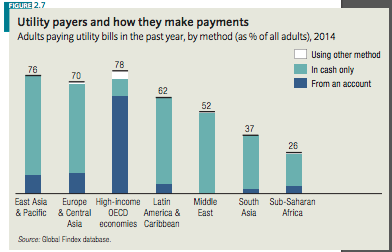 Once cash is forcefully removed from a payments landscape, a very large portion of the world's adults is excluded. Demirguc-Kunt, Asli, Leora Klapper, Dorothe Singer and Peter Van Oudheusden. 'Global Findex Database 2014: Measuring Financial Inclusion around the World'. World Bank Policy Research Working Paper 7255. Published April 2015. Last accessed April 11, 2018.